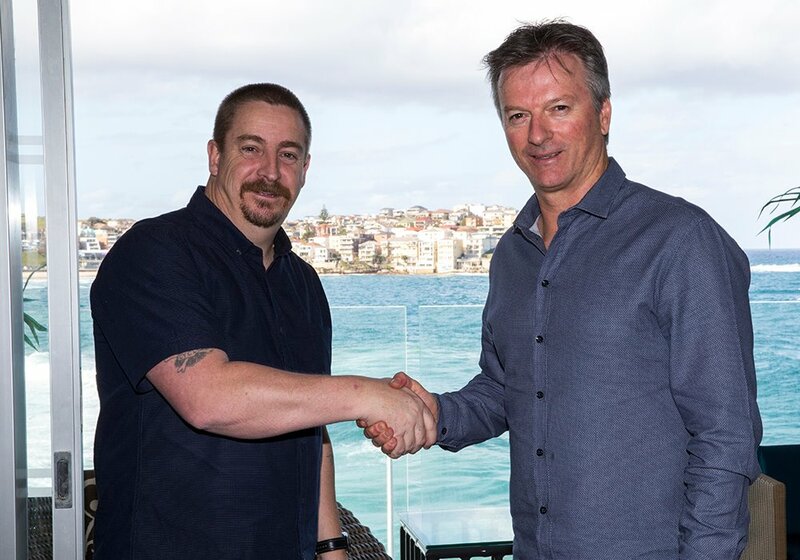 Shane Walker meeting Steve Waugh ( Ambassador for Canon ) after placing 2nd at the Canon Light Awards. Photographer Shane Walker has his own affinity with the island state. To Shane, Tasmania is his home and his inspiration. Shane was mostly self taught with knowledge gained through reading and experimenting. Shane Walker's images have been published in magazines and books around the world and some of his images have been on display around the world in exhibitions. Shane Walker has been taking photos for 28 years, living in Devonport Tasmania, his inspiration comes from the environment he is surrounded with. From peaceful forests and overpowering mountains and fresh wild rivers and abundant wildlife, and happy friendly people. Shane Walker prides himself with Canon gear, which he is a fan for 28 years.